We are a quality centric organization of this realm involved in manufacturing, supplying, importing and exporting a wide range of Vacuum Systems. We are developing our products with the use of finest quality basic material in accordance to the set quality norms and guidelines. 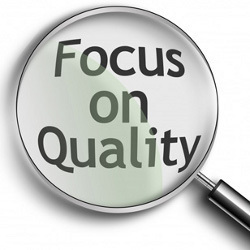 Apart from this, we are also offering these products after stringent quality assurance procedures. Our offered services are also as per the set industry norms and demanded highly by our precious patrons. Our organization is known for employing a client-centric approach in our operations and we do our best to attain maximum satisfaction by delivering high-quality Vacuum Pumps and Pumping Systems. Our products are manufactured using high-grade raw material and by employing hi-tech machinery, which helps us ensure qualitative products to our clients. 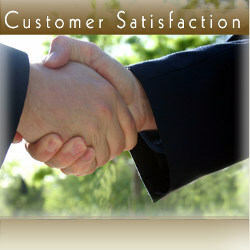 This in turn helps us gain credibility in the market and earn the trust of our clients. By fulfilling the specific requirements of our client and by delivering optimum quality products at market leading prices, we have been able to garner a huge client base in the market.